Hi there friends! 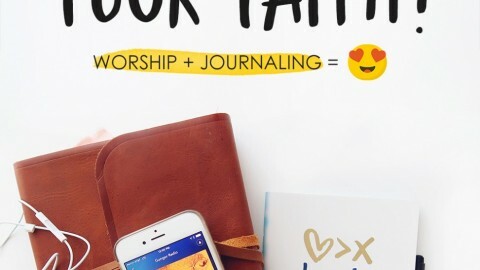 I am so excited to be sharing with you one of the reasons I fell in love with DaySpring and why we have partnered with them! I LOVE LOVE LOVE giving gifts with intention and meaning. Yes, it’s easy to head down to the mall and pick out gifts for our loved ones but do they really have meaning behind them? 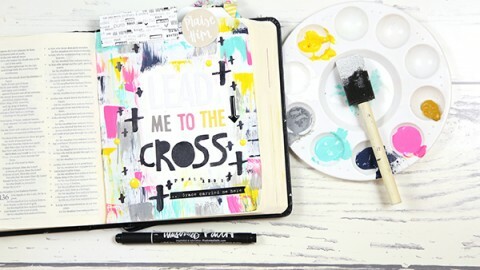 What I love about DaySpring is not only do they have ADORABLE gifts but they take it a step further with the meaning behind it – it may have your favorite verse on it or it may be the perfect way to share your faith, whatever it may be I love that DaySpring always adds those special details! 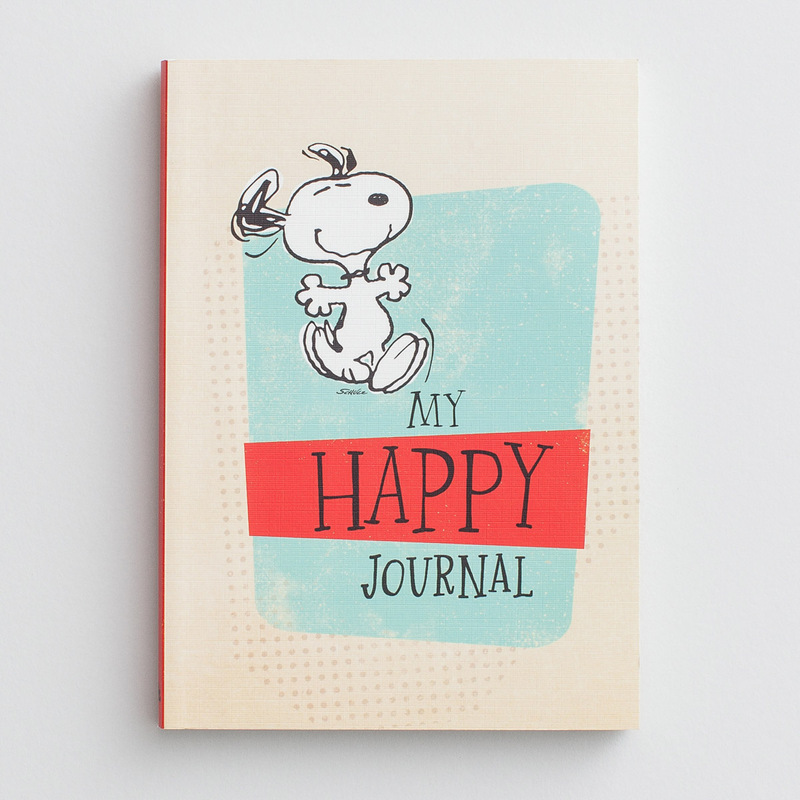 My sister in law has always been obsessed with Snoopy so when I saw what DaySpring had done with this Snoopy Journal I knew I had to get it. She just had a baby and I thought it would be the perfect place for all those perfectly adorable kids quotes we all love to keep track of! On top of that each page has cute little encouraging message on them including some of our favorite verses! I love that this journal takes it one step further! You know how we talked earlier about just being honest with eachother?! 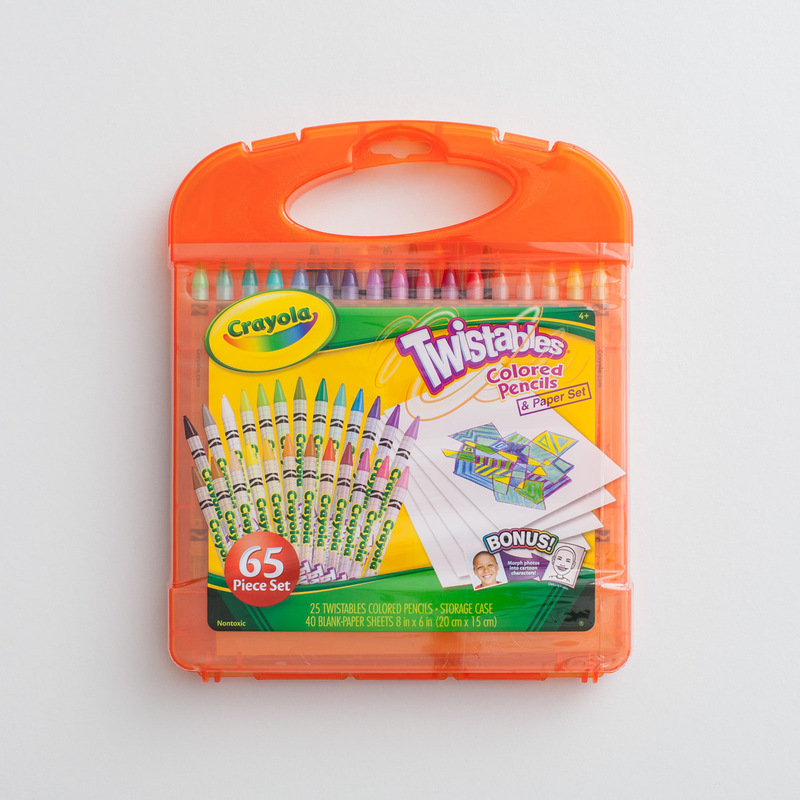 Ok so glad we are on the same page because the truth is I 100% stole Addison’s crayola twistables so I needed to stuff her stocking with some new ones! I love this set because it comes with all my favorite (*cough*) I mean HER favorite colors! 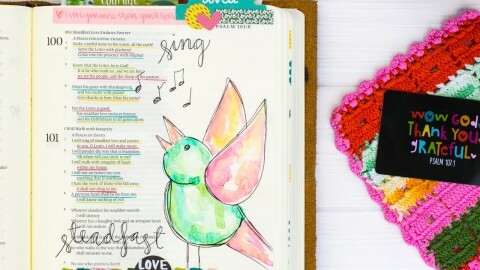 Seriously thought these are perfect for bible journaling and Addison loves to color in her bible just as much as I do! 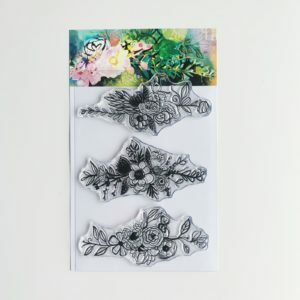 These would be perfect for anyone that LOVES to color! Ok, let’s just face it I am OBSESSED with globes so when I saw this OH.SO.CUTE. one from DaySpring I about flipped out! 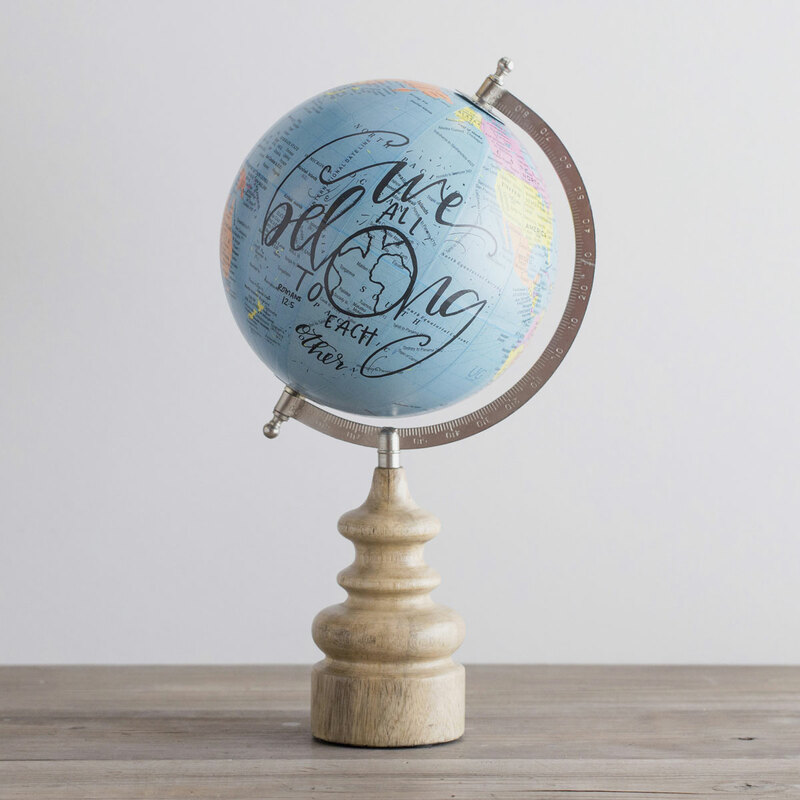 The truth is my love for all things globes has worn off on my children and I can’t wait to give this to Addison for her room, not only is it adorable but the message on the message on the front is exactly what I want her walking into the world with each day! If you haven’t checked out Sadie’s line with DaySpring WHAT are you waiting for? Seriously everything they have come up with is perfect for the teenagers in your life! I love that it is not only ADORABLE but the message behind it is so uplifting, exactly what our teenagers need! 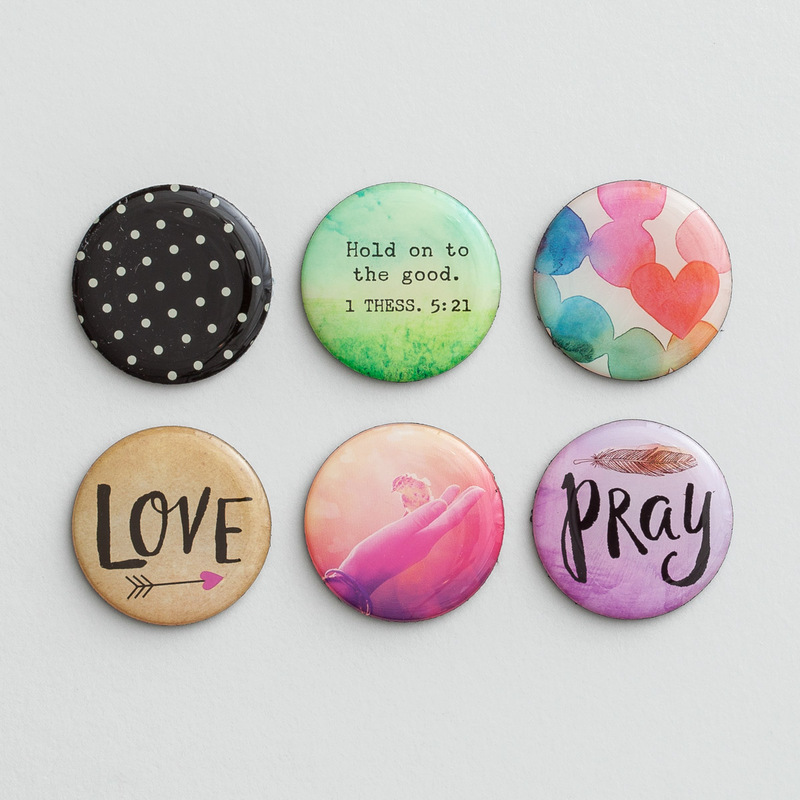 I picked up these adorable magnets as the perfect little stocking stuffer for the teenager in my life! One of my favorite gifts to give to any kids are books. Most kids have enough toys to last them a life time but can we really ever have enough books? I don’t think so either! What really pulls me into a book are the BEAUTIFUL illustrations, the cute little characters and the story behind them. 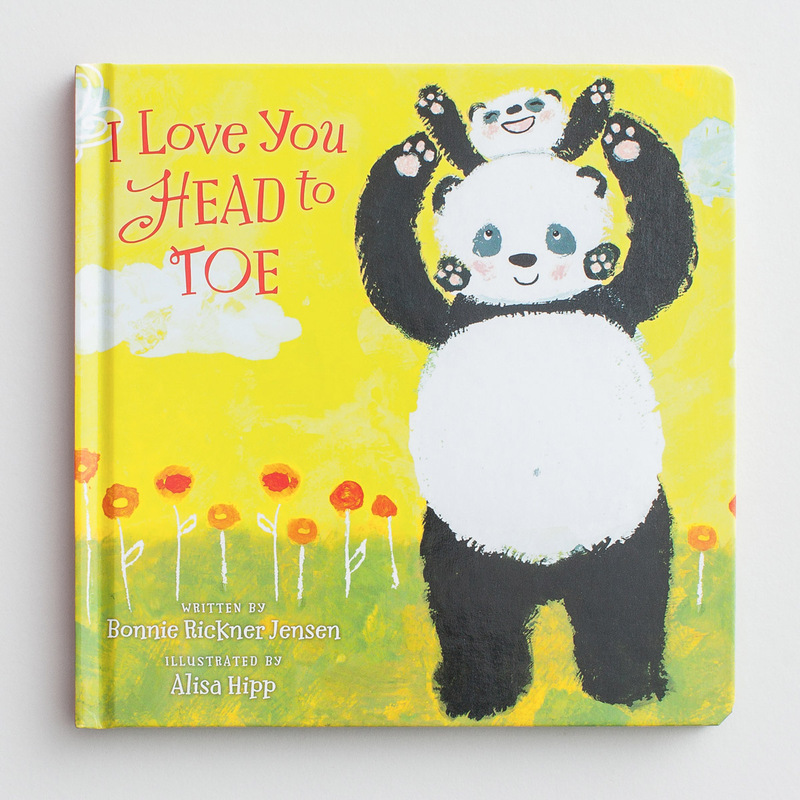 That is what I love about this book “I Love You Head To Toe” by Bonnie Rickner Jensen. The SWEET little pandas are seriously so cute you want to pinch them (did I just say that out loud?) 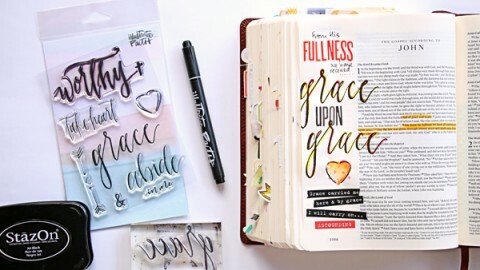 and the story of God’s love that is told through these pages based on II Corinthians 6:11 – is one I want to read to my niece over and over again! I hope you all are enjoying this season and are having fun thinking of the perfect gift for those you love! 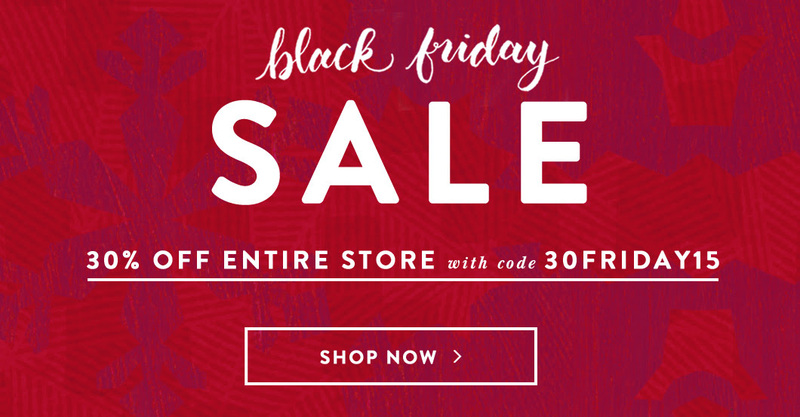 Make sure to use the coupon code to save 30% on all your items on DaySpring.com through the weekend! Friends!!!! I have some exciting news to share with you! 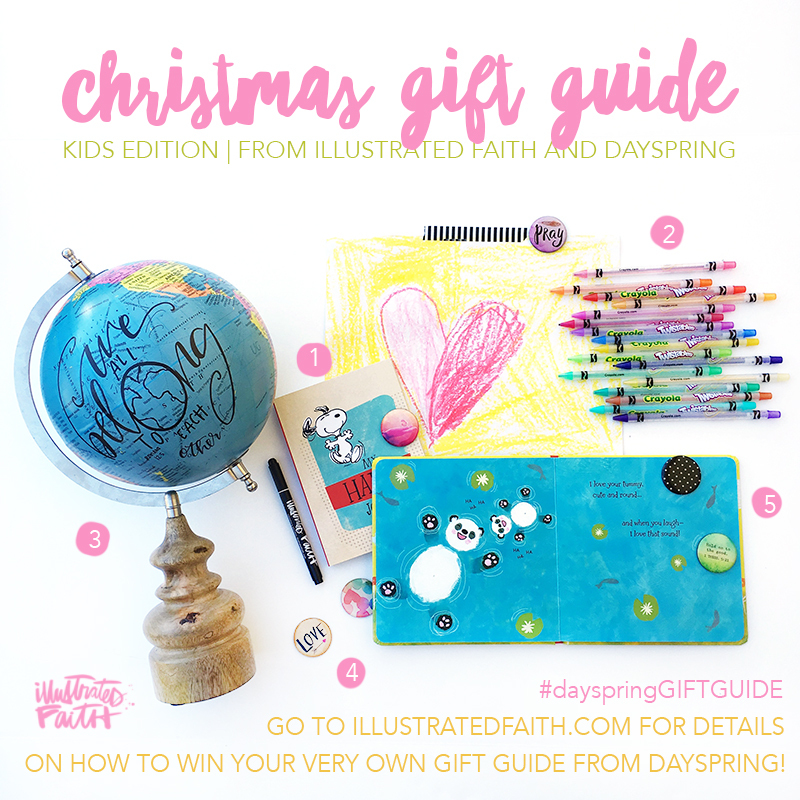 DaySpring wants to give YOU your own PERSONALIZED gift guide for FREE!!!! Want to know how to enter to win? Follow these fun simple steps! 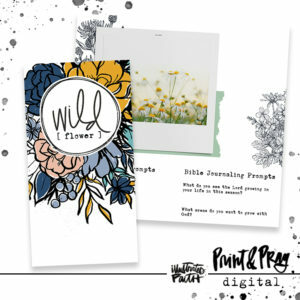 Browse DaySpring.com for some fun GIFTS you LOVE! 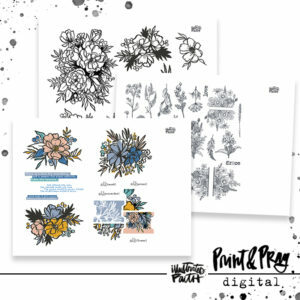 Pick 1 -5 goodies you want to share with your friends and make a collage or share your “must have” on social media, or your blog! 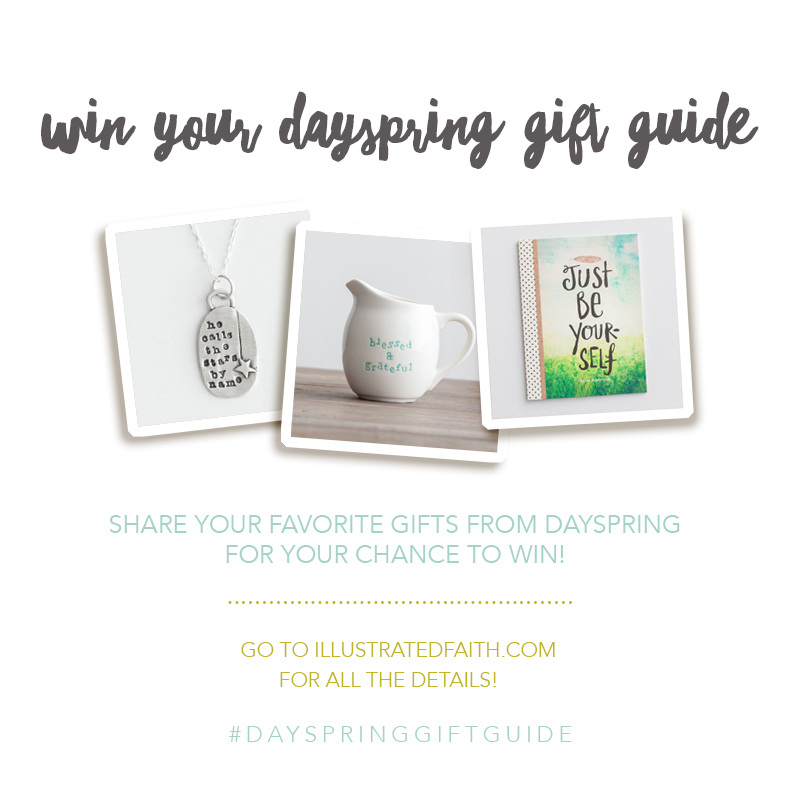 Use hashtag #dayspringGIFTGUIDE Tell them all to check out this post so they can find out how to enter to win their gift guide too (you are such a good friend!!!) 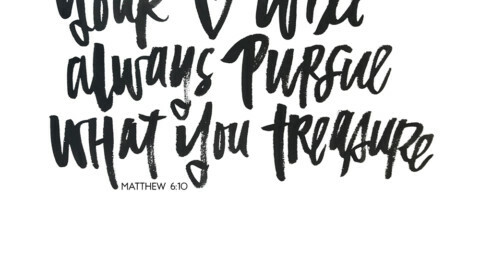 Tag DaySpring and Illustrated Faith where possible. PPSSTTT.. if we have similar taste please feel free to share my image make it easy on yourself! Leave a comment letting us know how you entered (leave a link to your blog or social media post) – have fun making LOTS of gift guides and enter as many time as you would like through Wednesday December 2nd. Come back Thursday December 3rd to see the lucky WINNER!!!! Thank you friends, I will see you tomorrow with my gift guide for HIM! 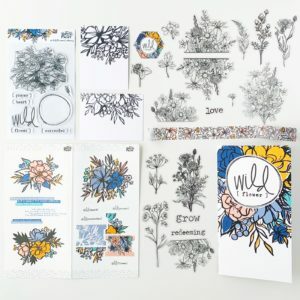 New Bible Journaling Goodies | Win It Before You Can Buy It | Seeds Of Faith !!! So awesome! I love your gift ideas! I created, a collage and posted it on instagram and Facebook. I don’t know how to get links for them on my phone! Thank you Alexis! What is your IG name? mrsbrubaker8611 :) My account is private, but I will make it public if need be! Hello! What an awesome opportunity! I posted a picture on Instagram. My name on there is Shellyh929. IG: @agalbraith I’d love to win! That was hard! But I chose some really cute things! Fun contest! 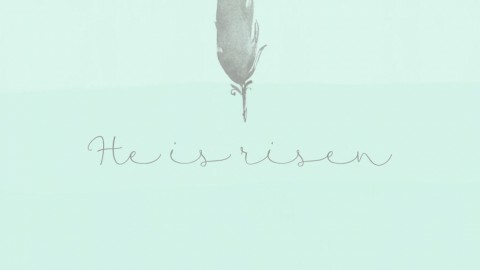 I will definitely be spending more time at the DaySpring website now! Tried to post this once, and I promise I know how to comment! ;-) I can tell I’ll be spending more time looking around at the DaySpring site! Thanks for this! 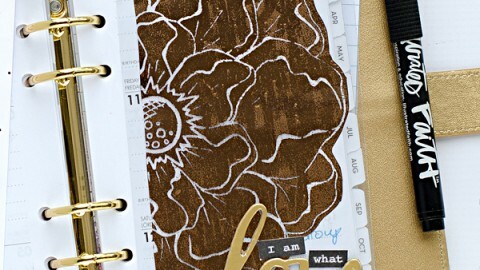 So much Peanuts stationary at DaySpring! That in and of itself warms my heart! Lovely giveaway. I had a nice look around the Dayspring store and I made a gift list collage and posted it on Instagram. My ID there is: @bettyann and I follow you. Here’s my first gift guide! I love so many things at Dayspring. I don’t know how to narrow down my wish list! Thank you for this! I made a list. This is an awesome opportunity! I posted my entry on Instagram. This is the link: https://instagram.com/p/-xRIFkhza5/. I can’t wait till y’all announce the winner! ???? Thank you! Love this opportunity! 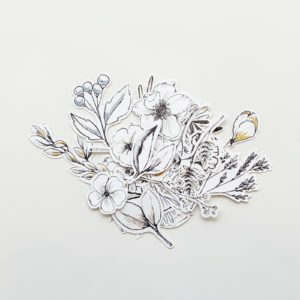 I made another gift guide, because there is just too many lovely goodies!